Electronic Visitor Verification (EVV) is a result of the 21st Century Cures Act (Cures Act). It requires that all 50 states comply with this requirement or suffer penalties that reduce Federal money used to pay for the Medicaid services outlined in the Cures Act. Bottom line, this will cost states money, which in Ohio, will result in penalties and loss of payments to providers. 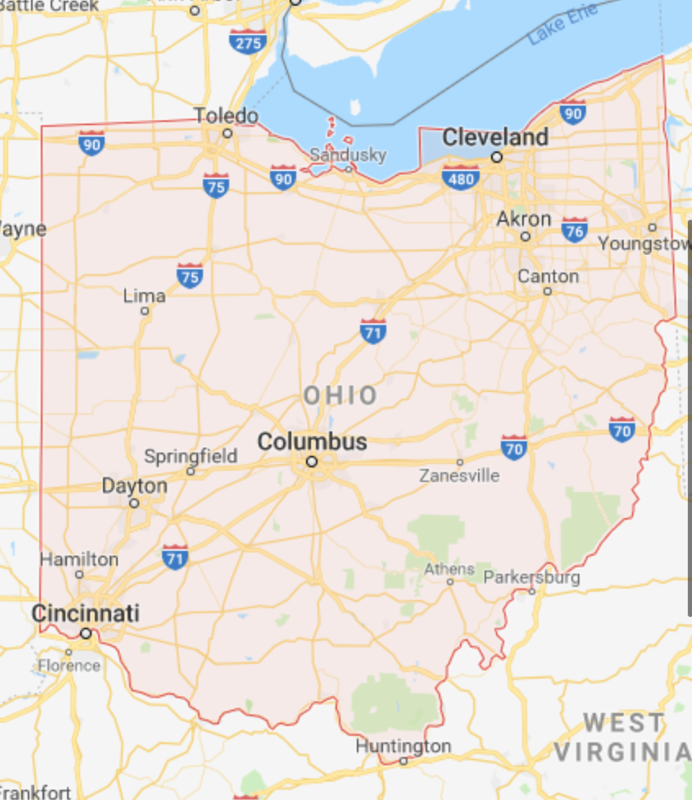 Ohio, like many states, is in the throes of EVV implementation, and for the purposes of national context, this blog will address Ohio’s timelines and how it is going for providers in the very early days of implementation. What is Phase II of EVV? A timeline for EVV implementation has been available for over a year, for Phase 1 providers and we have learned a few things from that process. For one thing, EVV is not going away. This is a federal requirement and Ohio, along with 14 other states, have opted to not to delay implementation. Ohio has chosen to flex when to start denying claims with Phase 1 providers for a few months, but effective February 13th, 2019, claim payments will be denied for Phase 1 providers who do not have an EVV solution in use. Starting January 7th, providers are able to contact ConnectMyEVV@etraconline.net and request Connect a Voice as their alternative solution. For those providers looking for more functionality and more customer service during this challenging process, it is critical that you engage early. Email ConnectMyEVV@etraconline.net and select Connect a Voice as your Alternative Vendor. This allows Connect a Voice to be your representative to assure your EVV information will be uploaded correctly and you will be paid for services. Implement and have staff begin using Connect a Voice to build habits and test for issues with the new EVV technology. Start sharing information about EVV with employees and the expectation of use. Start sharing information about EVV with individuals and guardians to address concerns they may have. Work towards full implementation and use of Connect a Voice. Mandatory data collection for Phase 2 services will begin on August 5th, 2019. Errors and denial of payment information will be shared with providers in an attempt to help troubleshoot workflow, training and technical issues. There is no identified time stated as to when the state will start denying claims due to bad, or non-use, of an EVV compliant system. However, if we look to Phase 1 providers for answers we should expect sometime in February of 2020 that claims will be denied to Phase 2 providers who are unable to comply with the Cares Act requirements. It is realistic to think that in just over a years time, IDD providers involved with Phase 2 services will have claims denied for not meeting EVV requirements outlined in the Cares Act. Connect a Voice is already engaged with those involved at the state around EVV and we have customers who have been first out of the gate to get this item resolved and done. This engagement and coordination costs nothing for our customers and we are pleased to put the time and energy to advocate, understand, train, and promote the needs of the provider community for this heavy lift. Three case studies thus far have created three different results for providers. One provider cannot be found in the Phase 2 database of providers and is trying to prove they exist. Another provider was asked to sign up for an online training as part of the process. After taking the 20-minute training, the system would not register her as having completed it. A help desk ticket has been issued. The last case has the provider waiting for a response to the initial email requesting Connect a Voice as their alternative vendor. To make more sense of this process and what awaits, we suggest that you complete a contact form and have a conversation with us. It is a simple process to start with the state, but that second step is a doozy. We will be your strong partner to assure you are in compliance and not at risk for having your claims denied.